SpongeBob SquarePants is one of the best and most quotable cartoons of our generation. There are a ton of iconic episodes from the show and most of them are from the show's earlier days (which were objectively the best). 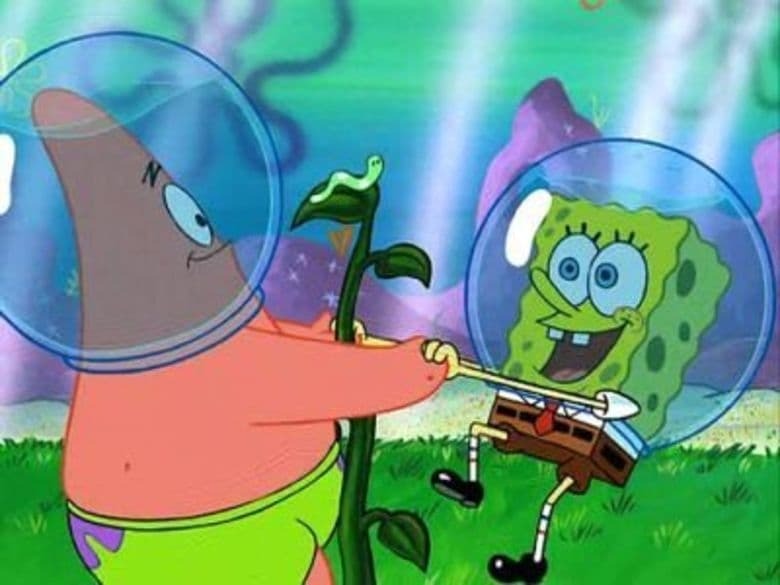 It was hard to narrow this list down to 10 because there are so many incredible episodes, but here are some of the most iconic episodes from the first three seasons of SpongeBob. This episode is by far the one that I hear quoted most often, and for good reason. 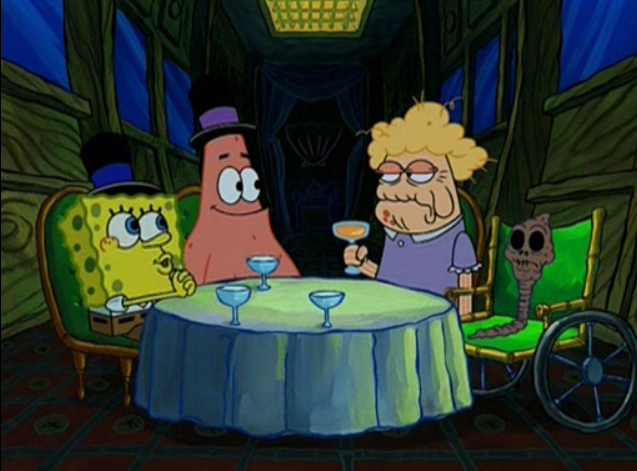 SpongeBob and Patrick try selling chocolate and meet some interesting characters along the way, including a man pretending to have paper skin and glass bones and a chocolate loving maniac. This episode is filled with hilarious quotes and is definitely my favorite. 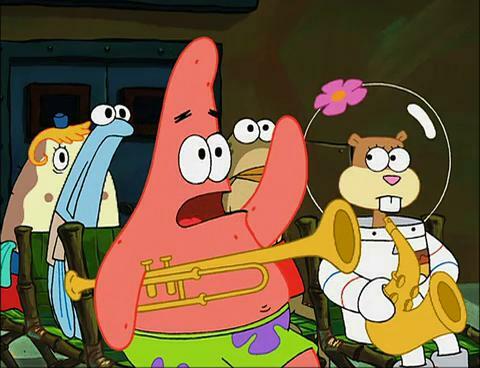 "Band Geeks" is most people's favorite episode. Squidward tries to form a band to play the Bubble Bowl, but everyone in town is just awful. This episode is filled with humor and features an epic rendition of "Sweet Victory." Who could forget SpongeBob singing about the Krusty Krab pizza? SpongeBob and Squidward's journey to deliver pizza is plagued with misfortune, but it leads to a heartwarming moment where Squidward assaults a man for making SpongeBob cry. We knew that Squidward secretly likes SpongeBob, but the validation was nice. Me hoy minoy, am I right? From the giant pencil to the horrifying clone SpongeBob creates with it, this episode is a fan favorite. People can't help quoting DoodleBob's hilarious nonsense, but who can blame them? SpongeBob and Mr. Krabs thought that they killed a health inspector, so what do they do? They try to hide the body, of course! They even laughed as they thought the poor guy was choking to death. Absolutely iconic. "Just gather around the campfire and sing that campfire song. The C-A-M-P-F-I-R-E-S-O-N-G song!" 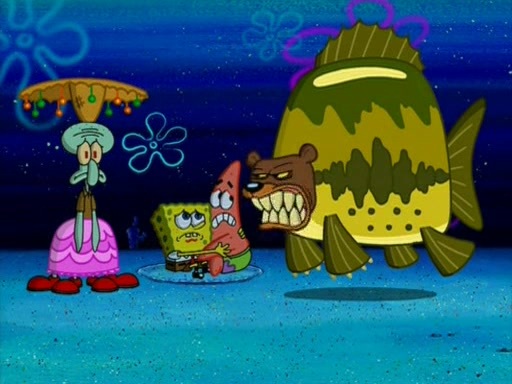 Our favorite trio (SpongeBob, Patrick and Squidward, obviously) go camping in front of their houses and face the danger of sea bears. Squidward accidentally goes into the future when he tries to hide from SpongeBob and has a heck of a time getting back home. We can thank this episode for the caveman SpongeBob meme and for exposing us to existential crises for the first time. One of the running gags on the show is SpongeBob's inability to get his driver's license. In this episode, SpongeBob brings Patrick to boating school with him, and they get into trouble. In this episode, we learn that the only thing funnier than 24 is 25. On the way back from Glove World, a glove-themed amusement park (which is funny already), SpongeBob and Patrick get stuck in a creepy town where people blow raspberries between every word. SpongeBob's inability to catch a bus is also completely relatable. I can thank this episode for my crippling butterfly fear, and despite the lasting emotional damage it caused me, I can't deny how iconic this episode is. SpongeBob and Patrick watch Sandy's pets and become attached to a caterpillar, who then turns into a terrifying butterfly. Havoc ensues.